Unity Technologies and the University of Southern California's School of Cinematic Arts are launching a brand new game design course. USCGames offers a number of different degrees in game design, including arts and engineering degrees. This new 8-week course that Unity and USC School of Cinematic Arts have put together will feature a number of industry veterans including: "Will Armstrong, Lead Programmer on Firewatch and Spotlight Programmer at Unity Technologies, Estefania Harbuck, Disney Imagineer for Theme Park Rides, Asher Volmer, Co-creator of Threes, Kellee Santiago, Producer of Journey, and David Logan, Creative Director for Whispering Willows." The course, titled "Unity + USC Games Unlocked: Design and Publish Your Original Game," will be an online, hands-on course that will teach students and newbie developers how to design and publish games from start to finish. This course will be available for $79 and includes lifelong access to the videos and course materials. Lifelong learning, especially in technology, is an important subset of what it means to be a professional in modern knowledge work. As we move towards an economy that's built on gigs and entrepreneurship (for better or worse), creating accessible accredited learning opportunities for the busy professional is becoming more and more important. Unity's Global Head of Education, Jessica Lindl, is looking to address this education gap. "I think in the last five years, the demand for Unity skills has doubled and we're forecasting about just under 60% increase in demand for Unity skills over the next few years," Lindl told GameDaily in a recent interview. "So, my role and my team's role was created in the last few years as really a response to that demand. Our scope is really educating and enabling the success of all of our current creators across all industries and also really equipping future creators in middle school and high school globally with the skills to succeed as well, so we can really continue to respond to that demand." 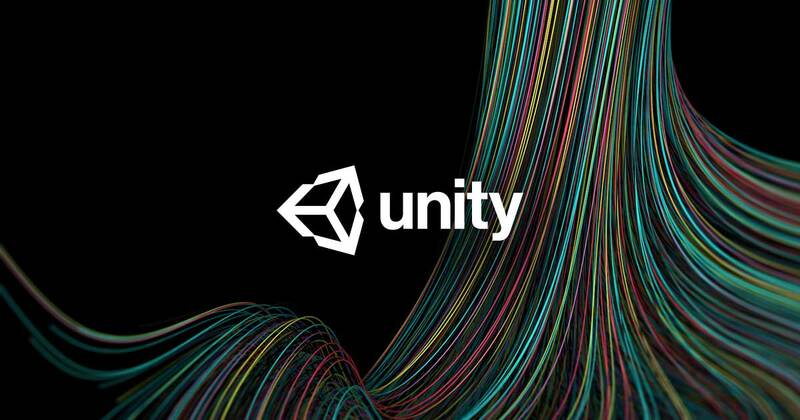 Unity has dedicated a chunk of its resources to ensuring that developers (especially prospective developers) have the tools they need in order to build their games in Unity. The Unity website has a robust learning section. But Lindl knew that there was a gap in understanding for fledgling game designers and developers: how do you take your idea across the finish line when you don't know all that much about game design? "I think one of the big realizations that we had was that there weren't a lot of courses around the game design aspects," Lindl explained. "I think what we saw in the industry was it really follows that apprenticeship model. So, we saw a significant need for how we scale the best of the best, to up-level the entire field. Given that Unity is, I think, the number one game design in the world. We felt bringing the expertise of Unity to the masses was a really unique opportunity and hence that was a genesis for this course that we're launching." According to Lindl, "Unity + USC Games Unlocked" is the first of its kind and not just from a content perspective. 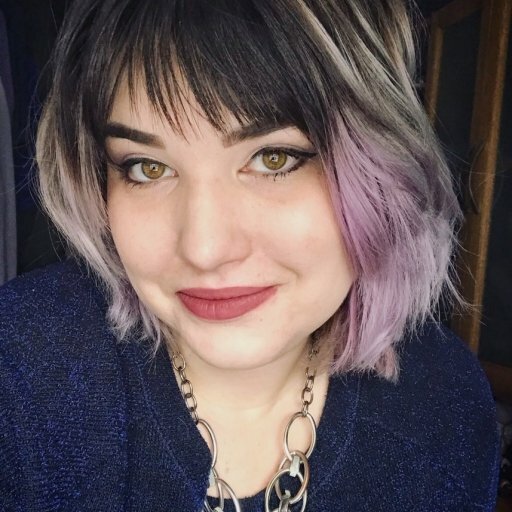 "We like to call it the untutorial because it's really targeting creators who have their own game design concept and just haven't really, for various reasons, been able to bring it to fruition," she said. Because the course isn't being dripped out in a traditional didactic model, where students sit there and listen to lectures, it invites discussion. A core piece of the course is dedicated to project work, where each project will be peer reviewed, enabling critique along the way, instead of developers getting stuck in creative vacuums. While this particular course model may be the first of its kind for Unity, Unity's partnership with USC isn't uncommon. "We have quite a few partnerships that have happened already and more in the works," Lindl noted. "So, specifically in China, we've got a strong partnership coming out with Shou-tan University, that'll be focusing more on the high school level. "I think we've found a really good marriage here of Unity's commercial expertise. Our ability to bring things to scale globally in almost every country in the world with this unique kind of education expertise of the universities. As universities are trying to reinvent themselves in this new eco system, I think it gives the university system this kind of new approach in how to really reach more learners everywhere and provide the continuous learning as opposed to the traditional model." "Unity + USC Games Unlocked" is available for purchase today for $79 on the Unity website.